Pasadena, CA - The Junior League of Pasadena, Inc. (“JLP”) is partnering with LA’s Prom Closet to host a Prom Dress Drive during the month of February 2010. The Prom Dress Drive, organized by Victoria Williams and Nicole Sandoz, are two members of the League’s Done in A Day Committee. The drive is an exciting opportunity for the League to make a difference in the lives of local high school seniors. LA's Prom Closet’s mission is to offer donated new and used formal wear to deserving high school girls who may otherwise not be able to afford to attend their high school prom. You can help! 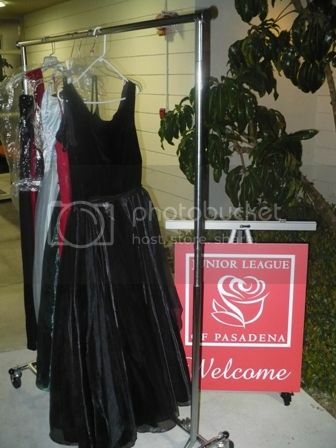 Drop off new or like new formal wear (age appropriate, excellent condition, styles within the last 5 years) at the Junior League of Pasadena Headquarters, 149 S. Madison Avenue by the middle of this week. Dresses donated should be dry cleaned and bagged. 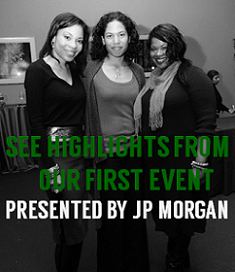 For more information, contact The Junior League of Pasadena at 626-796-0244. About The Junior League of Pasadena, Inc: Founded in 1926, the Junior League of Pasadena is a non-profit organization of women committed to promoting volunteerism, developing the potential of women, and improving communities through the effective action and leadership of trained volunteers. For 2009-2010, JLP programs include BodyWise, a one-day conference for middle school girls and their caregivers in which they come together to learn about positive body image, self-esteem, self defense and much more; Kids in the Kitchen, an event which empowers children to make healthy lifestyle and nutritional choices; and Done in a Day, a program which creates immediate impact in the community through partnership to with local organizations on one-day volunteer projects. 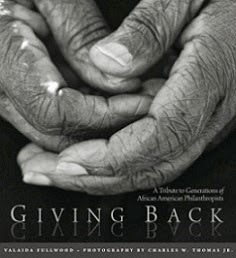 I think it's a great event to have in communities. I can imagine the girls going in and getting dresses, shoes and accessories. I hope it continues.